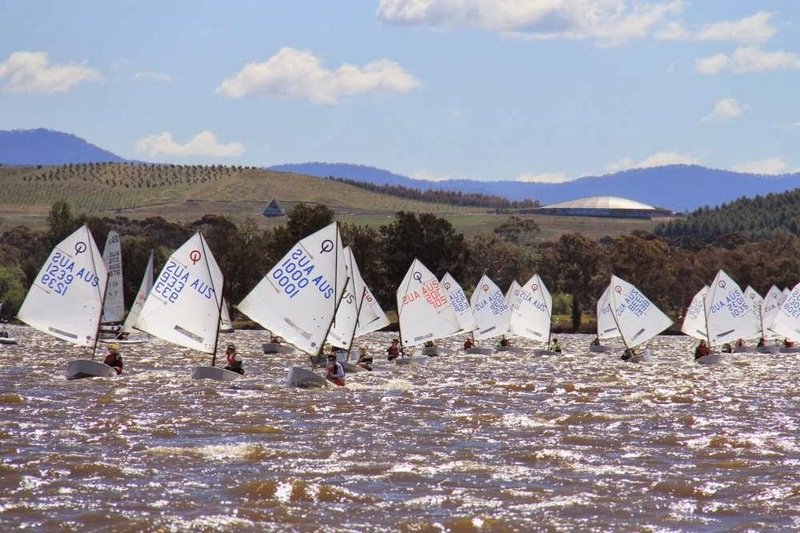 The ACT Optimist Championship is the first major event of the year for many sailors around NSW and Canberra and will take place on October 29 and 30. Photos: Ally Bryan. For Optimist sailors in New South Wales the coming of spring marks not only a change in water temperatures on the coast for the better, but the opportunity to travel to regattas including the ACT Optimist Championship on October 29 and 30. 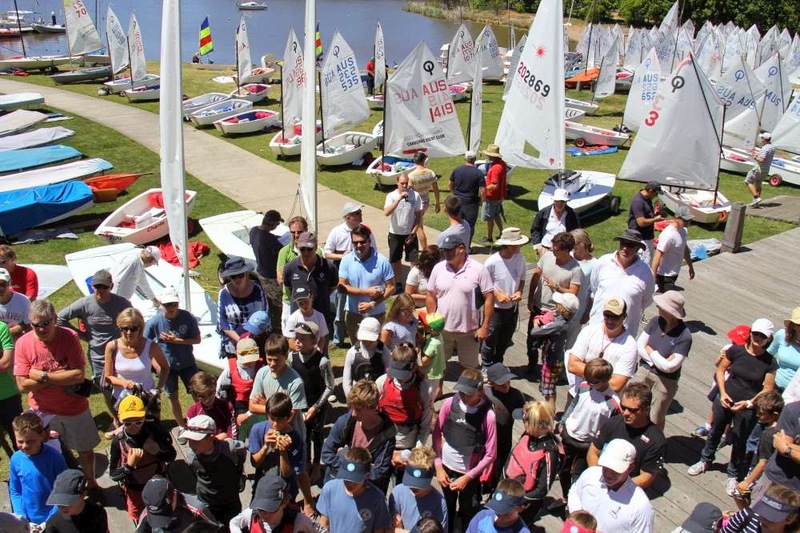 Sailed on the waters of Lake Burley Griffin from the family-friendly Canberra Yacht Club, this annual regatta is a key event for many Optimist families, and is on target to attract in excess of 80 entries. Optimist sailors always have a blast at the ACT Optimist Championship, which is on October 29 and 30 this year. Traks Gordon, who has coached and mentored many sailors to the highest level, and is now an Opti parent himself, said sailing events from the Canberra Yacht Club were not just about the racing but also the camaraderie and confidence that Lake Burley Griffin builds. “The ACT Optimist Championship is almost always the first regatta we send new Opti families to,” Traks said. “At their first away event, kids can really start to see where this sport can take them,” Traks said, who feels Canberra provides the venue for kids to experience regattas for the first time away from their local waters. Lake Burley Griffin can sometimes see a bit of breeze. Going “on tour” is a big part of sailing at any age, but the Canberra Yacht Club is perfect for developing sailors due to the nature of the geography, providing safety, as well as front row seats for all. 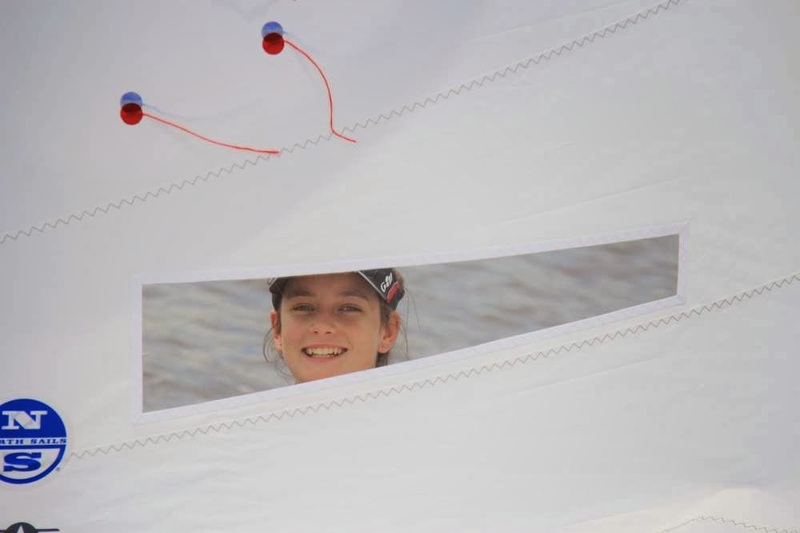 “The kids feel safe sailing on the lake because there is nowhere for them to go and they know that their parents are able to watch on,” Traks said of sailing on Lake Burley Griffin. “We don’t need ribs in the capital, just bring your own deck chair,” Canberra Yacht Club chief executive officer Matt Owen said. Optimist sailors from right across New South Wales and Canberra will take part in the ACT Optimist Championship on October 29 and 30. Sailors will also have the opportunity to win a brand new J Sail as a lucky door prize for entering the regatta, promoting the participation factor that the ACT Optimist Championship is proud to encourage. More information including online entry and the NOR here.